They have no internet presence. But they are usually fairly well stocked. It is s great store, I don’t think you will be disappointed. Say hi to the captain. This is great to know as I fly out to Tokyo this coming Tuesday! Really hoping to score some shirts,chinos and maybe some denim. So I've been in Tokyo about a week and visited the shop. Really cool store and the gentlemen who helped me was fantastic. 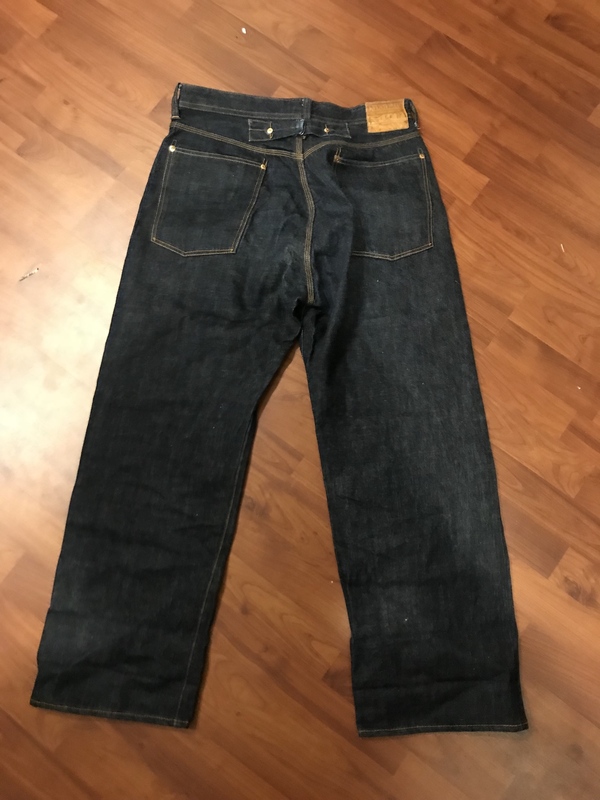 Ended up getting the Lot 161 jeans and a chambray shirt. I think I'll be going back to get some chinos as well. Really love how everything fits though. I think in pictures some of the garments come across as more oversized than they actually are. 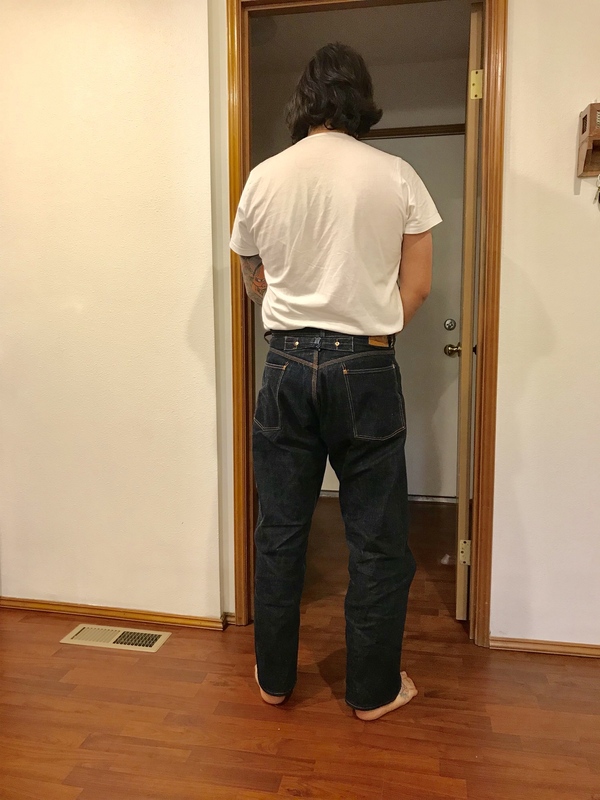 They're really just classic fitting cuts and I'm super stoked with the jeans post soak. 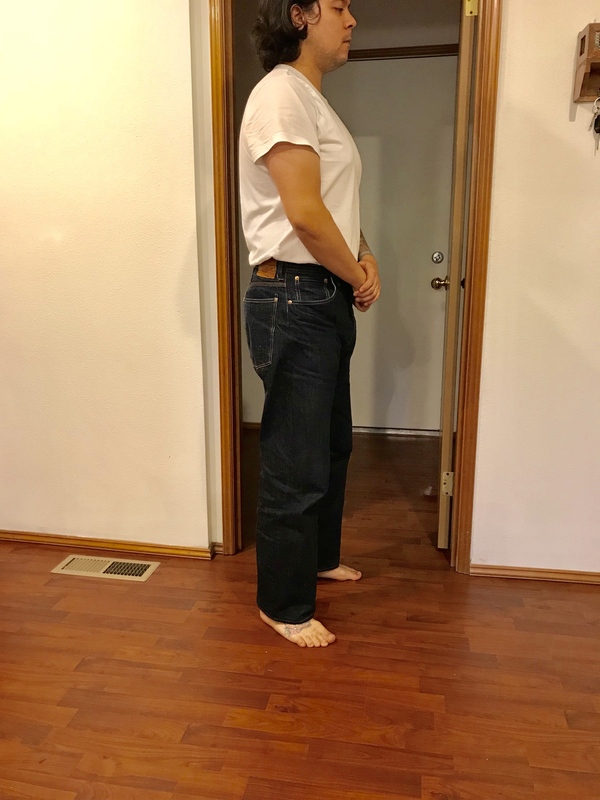 MG how did you size your 161 compared to your size in other jeans? 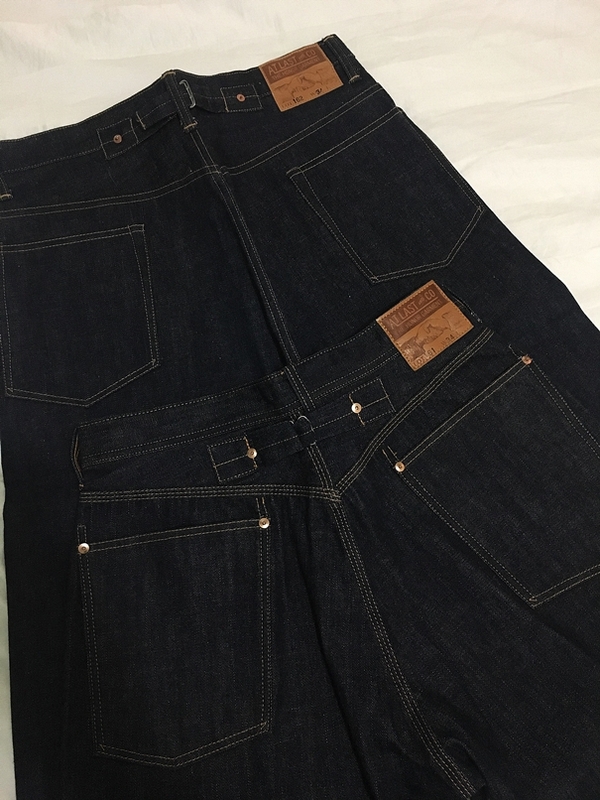 @shredwin I'm usually about a 33-34 as well and went with a size 34 and I love the fit. 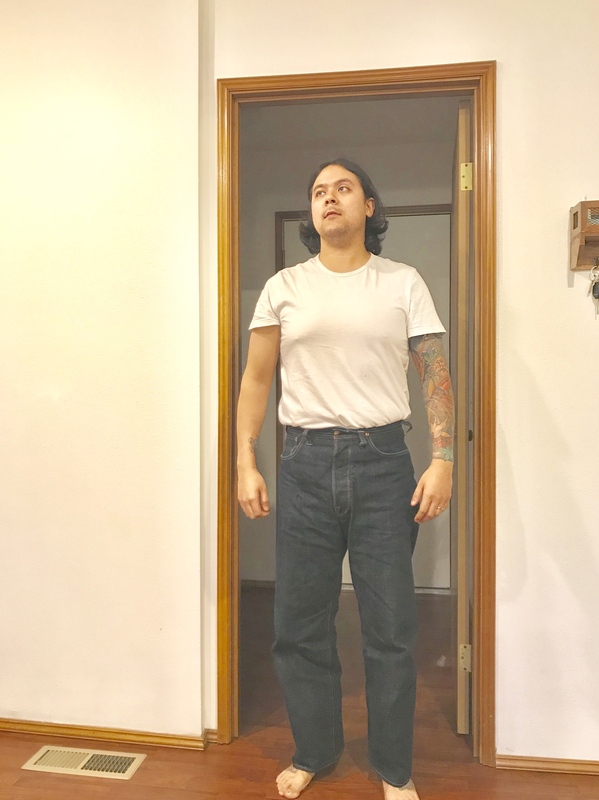 I did try a 36, and even though it could have worked I think the waist could have gotten a little too big with stretch. 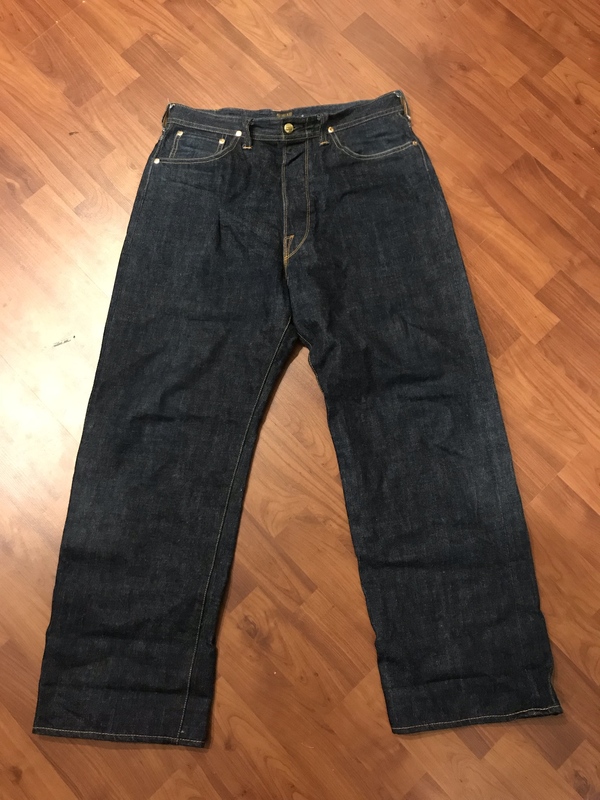 Got my size 34 lot 161 and they fit great. @shredwin Great pick up! After wearing mine the last few days this has to be one of the better fitting pairs I've owned. I could see getting the lot 147 lee version down the line to rotate as the fit was similar. Gotta post some fit pics Edwin!! Still awaiting arrival of my 118J!! Damn USPS! Here are some fit photos of the 161 I went TTS and for a 34.